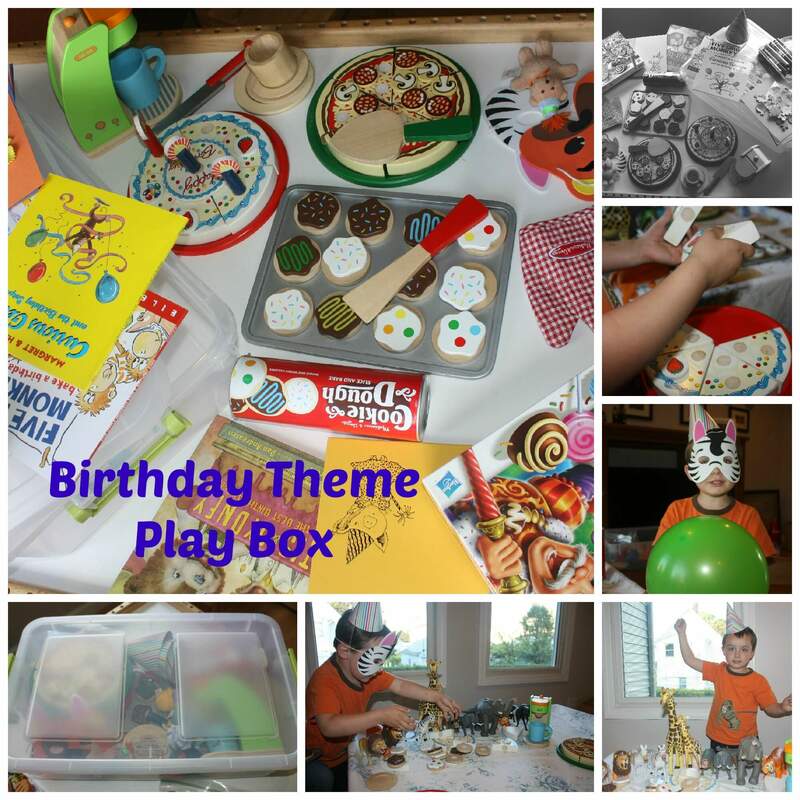 Theme play boxes like this birthday party themed box are a perfect way to engage with your children or to help foster independent play. Everything you need for fun and play is already pulled together in one easy to store tote box. Keep reading more about this great birthday party theme play bin and how you can make one too over at There Is Just One Mommy. I am guest posting today! Click here to go right there and show her some love!